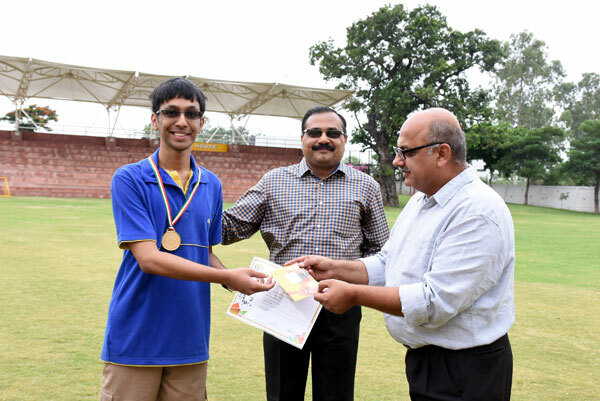 Bharat Govil of Grade 11 won a Gold medal at the Zonal level in the 7th IEO. He also received a cheque of Rs.5000. 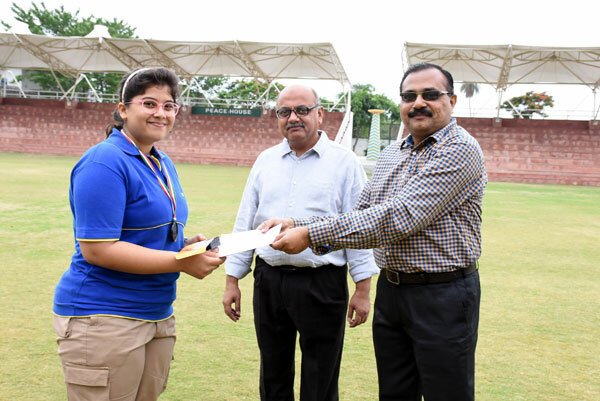 Arya Shukla of Grade 9 won a Bronze medal at the Zonal level in the same examination and received a cheque of Rs.1000.